Famara Beaches, Teguise Old Town & Teguise Golf Course. 6 minutes drive to a large, well stocked supermarket. We supply guests with directions, a special private Google map link, plus a detailed map of the surrounding areas. We consider a car essential. 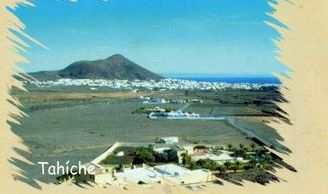 Teguise Town and Sunday Market 6 mins. Restaurants and Tapas Bars. 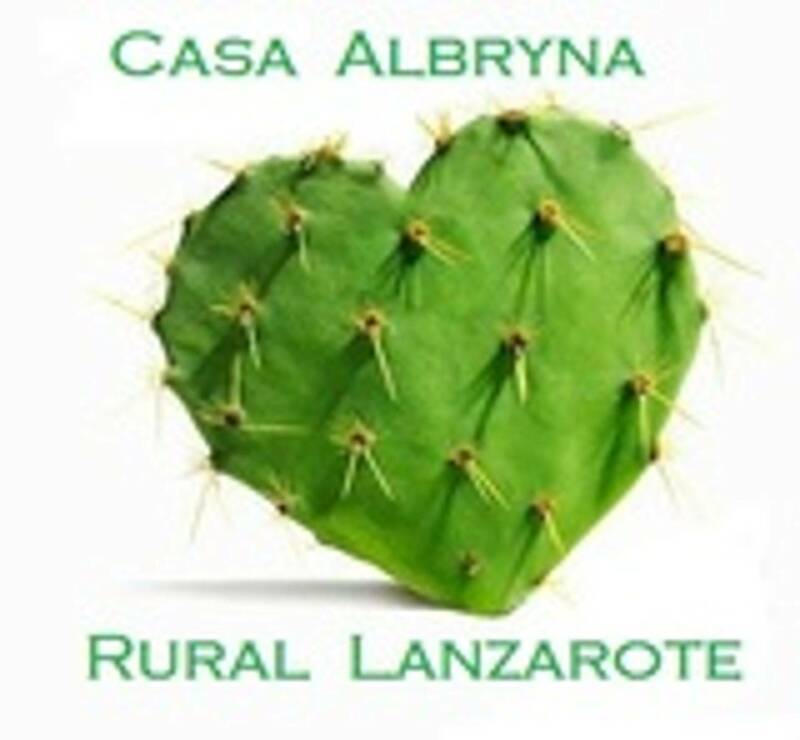 ♥ For your Lanzarote Car Hire. Autos Martina based in Costa Teguise a local Spanish family with very reasonable rates. Or Omni Cars, another family run company.